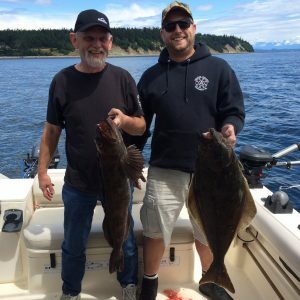 2015 Company Fishing Trip | Absolute Industrial Mechanical Ltd.
Our employees just got back from a three-day company fishing trip, heading out from June 19th to June 21st. 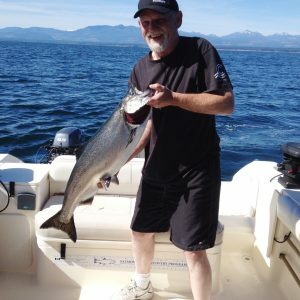 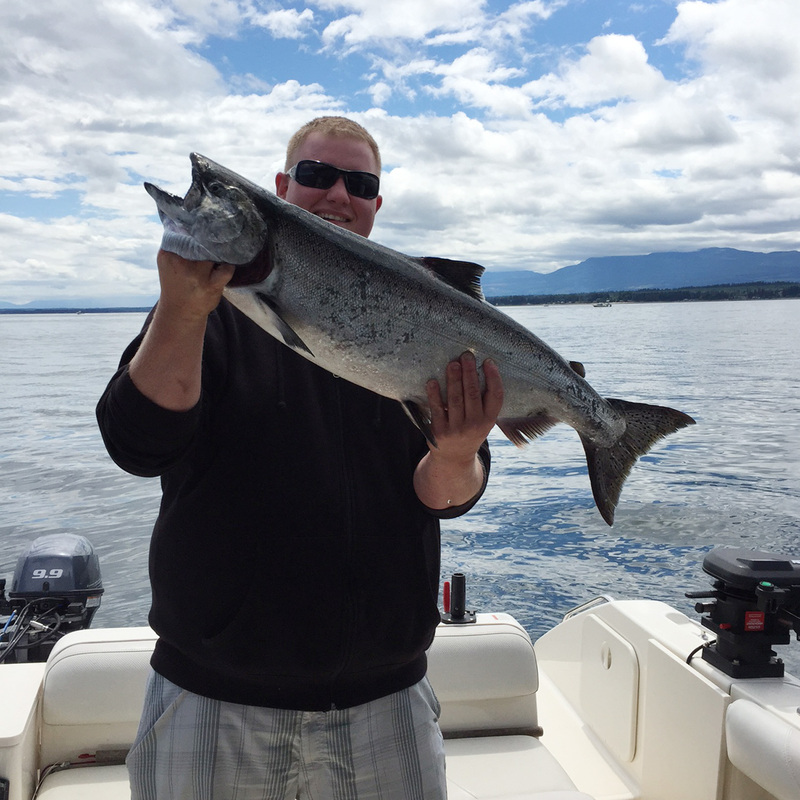 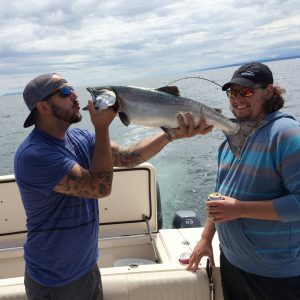 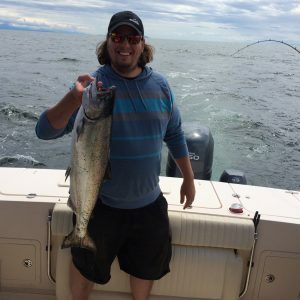 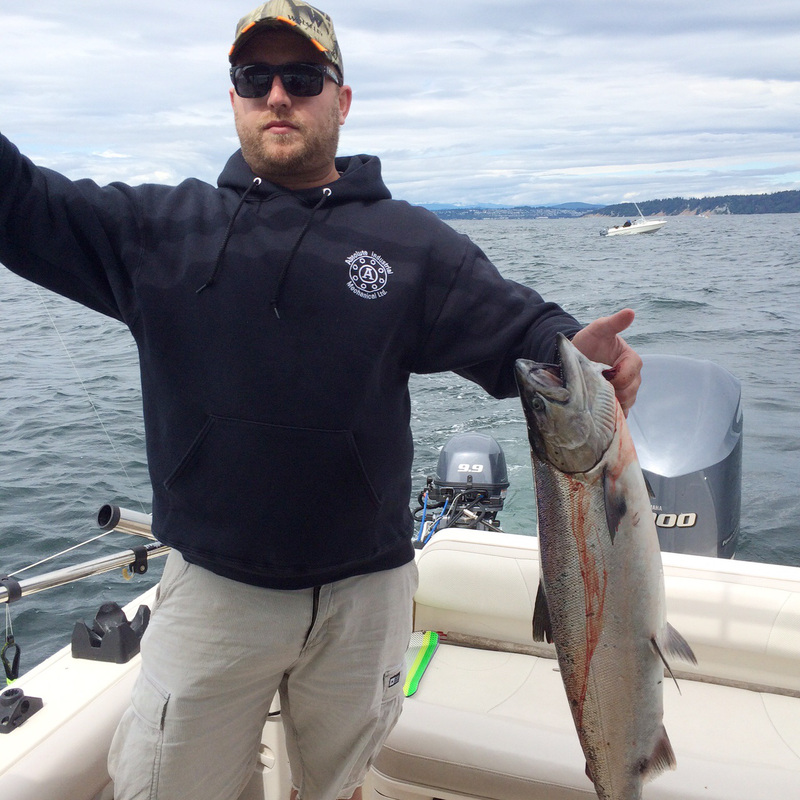 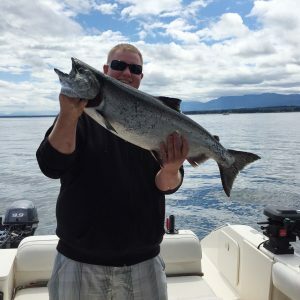 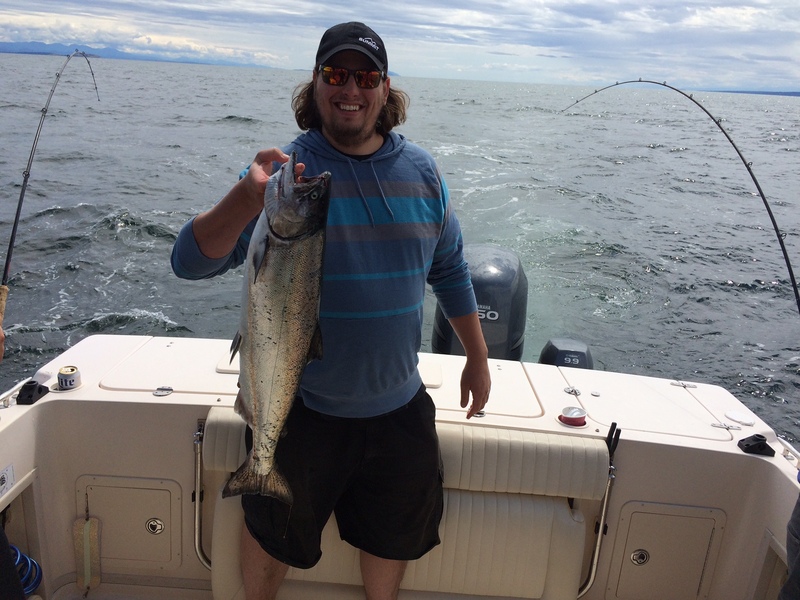 This year, purchaser Roy Roberts won the trophy by catching a 21 lb Chinook Salmon. 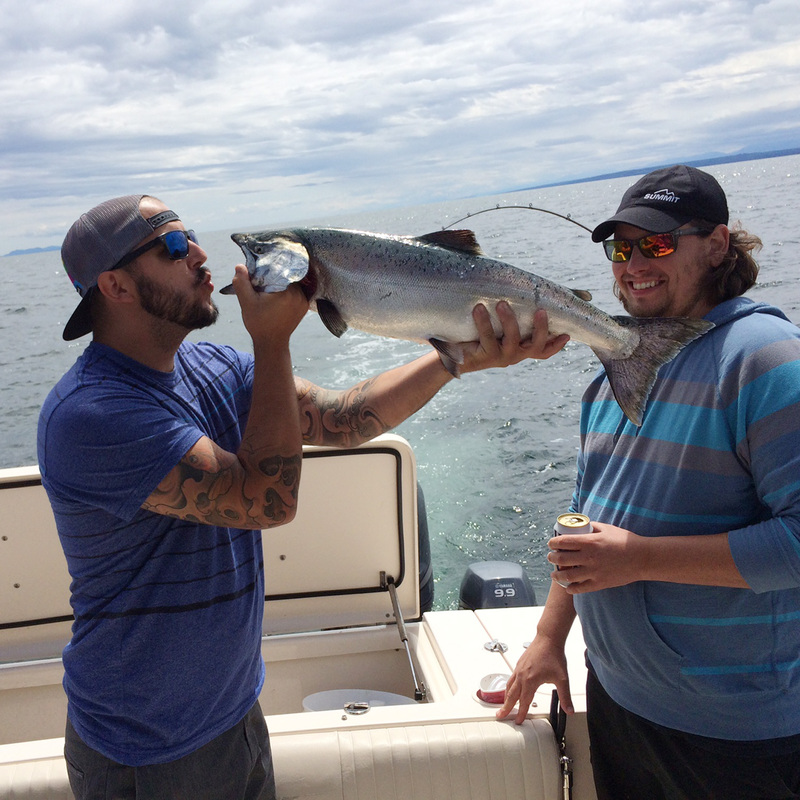 Absolute Industrial holds family-oriented company events, from go-kart races to fishing trips, each year. 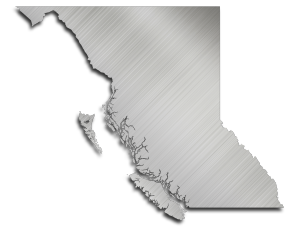 It is our way of saying “Thank you” to our hard-working employees.